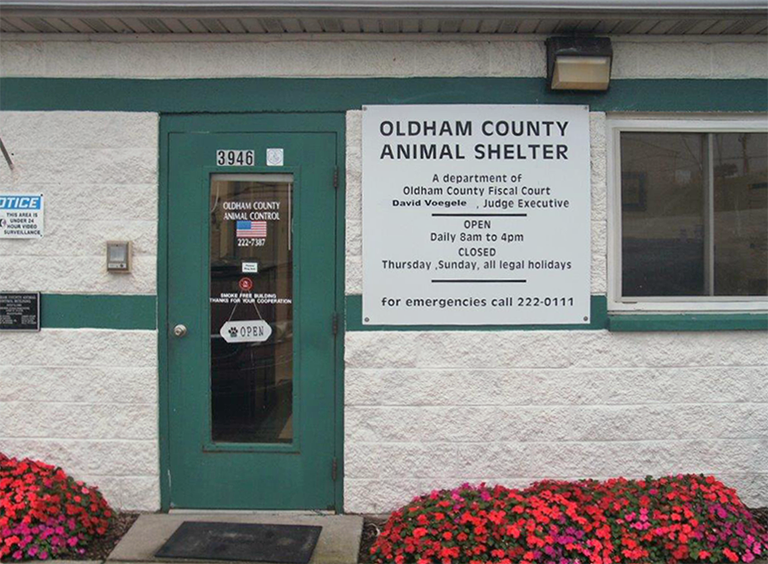 Oldham County Animal Control is a nationally certified animal shelter that provides quality care to stray animals in Oldham County. The director, Polly Helton, is nationally certified in animal control management, and cruelty investigation. Animal Control enforces state and county laws regarding domestic animals. They also investigate complaints of animal neglect, cruelty, abandonment, nuisance animals and bites or attacks by or upon animals. Adult volunteers can walk dogs, groom dogs and cats, and assist with other chores. Background checks are performed on volunteers. The shelter also participates in the court ordered community service program and utilizes inmates through a work release program. 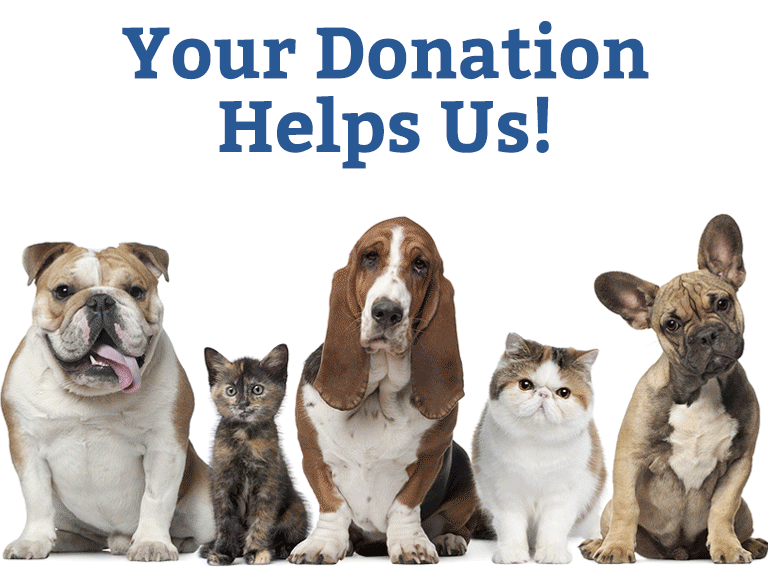 The shelter also has an indigent care program where people who have lost their jobs or fallen on hard times can receive free animal food/supplies instead of surrendering their pets.